If you love guns like we do, you want to keep them running like tops. 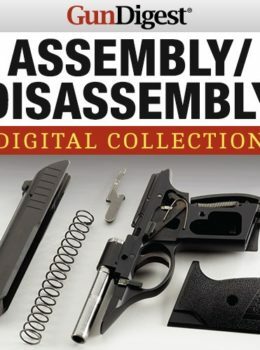 We’re here to help with the legendary Gun Digest Assembly/Disassembly Collections — now more than 50% OFF! Simple how-to breakdown and reassembly instructions for hundreds of handguns, shotguns and rifles. 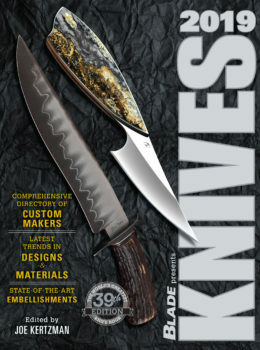 Shipping is FREE so don’t wait, add these important tools to your arsenal now!